UCPD is the central repository for items lost and found on campus. Important: Before you enter your lost item, please read the FAQs. We do not accept reports of lost keys, instead we recommend you call us. We do not accept certain items, such as clothing and water bottles, for health and safety reasons. Use this form to enter information about the Item you've lost. It is helpful if you have your CalNet Directory listing so we can easily let you know if we have your item in our repository of Lost and Found. You can also email your report to found@berkeley.edu(link sends e-mail). Include you name and contact information, the date the item was lost, the type of item, including the brand, color and any details that would make it easier to identify the item as yours. Please note we do not accept the following items into the Lost and Found: Books, notebooks, binders, clothing, clothing accessories, pillows, blankets, mugs, cups, perishable items, USB drives, or umbrellas. We do not log Cal IDs, keys, bicycles, laptops or tablets into our lost and found database. If you have any inquiries about those items please call us at 510-642-6760 or stop by the Police Information window at 1 Sproul Hall Monday – Friday 8am – 4pm. You can use the search function in your PDF reader to search for your type of item, or the month it was lost. If you see your item, please read the FAQs to learn how to claim your item. 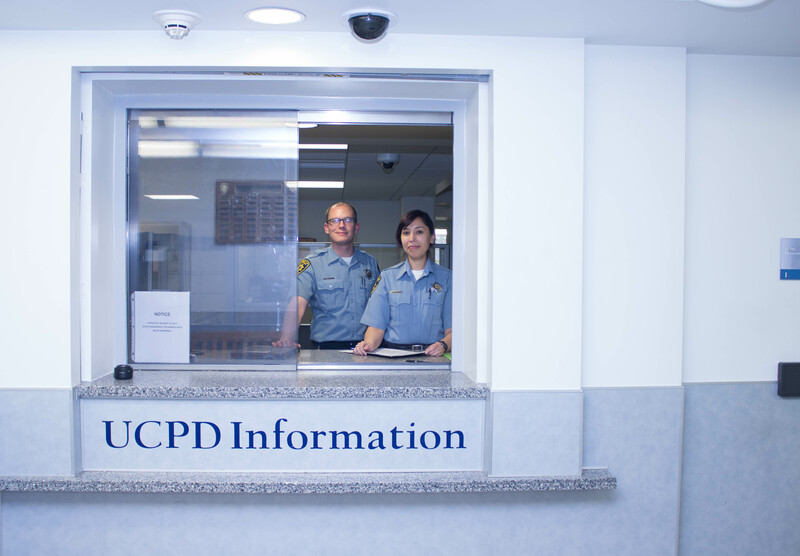 UCPD Records Unit personnel offer a number of services. I see it on the list! How do I claim my item? How do I notify UCPD of my lost item? What should I do if I've found something? Does UCPD Lost & Found accept everything? I've lost my keys, why can't I enter it into the Report Form? I've "lost" my bike, my laptop, my tablet. Do you accept my report of those lost items?